In the previous posts we had discussed about 5 Consideration Before Buy a Camera, 5 Reasons to Own a P&S camera, 5 Reasons to Own a Mirrorless Camera, and 5 Reasons to Own a DSLR camera. If you are going to buy yourself a Point and Shoot (P&S) camera, then congrats, you can start your photography journey immediately. However, if you are going to buy a Mirrorless camera or DSLR, then you must have at least one lens to pair with your camera before you can start shooting. 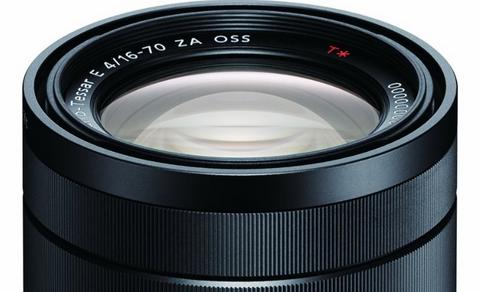 So which lens should you buy? How to choose a proper lens for yourself? Kit lens, a standard zoom lens that comes with the purchase of your new camera at a very cheap price. 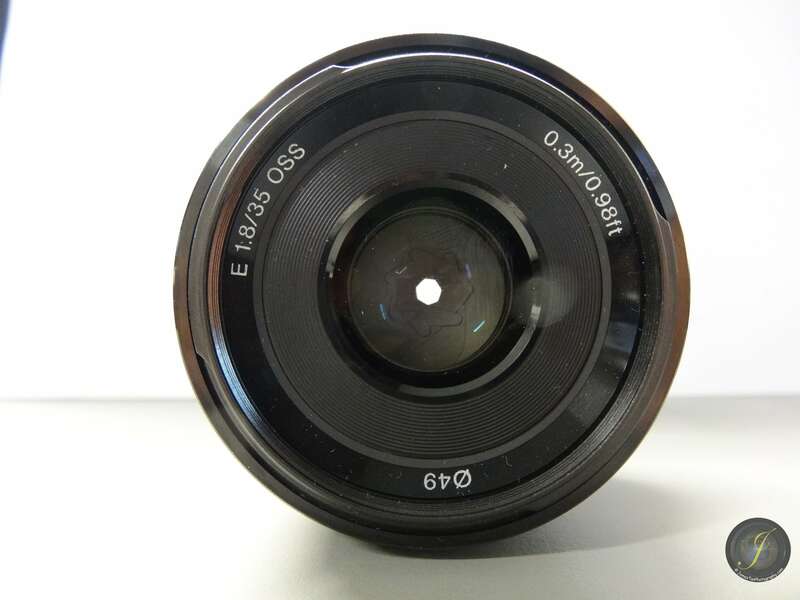 It covers the standard zoom range from 28mm – 70 mm in 35mm equivalent that is enough for normal daily usage. If you are new to photography, a standard kit lens is enough for you to learn all the necessary skills for photography. For any reason that you cannot or do not want to use the kit lens, then you have two options: zoom lens and prime lens, and they are introduced by the following points. Standard zoom lens is enough for most of daily usages. All these zoom lenses cover wider usage and they are capable to produce better image quality than a standard kit zoom lens. Prime lens, has a fixed single focal length so that it does not extend or collapse itself. Using prime lens means that you have to move your legs to get closer to or get away from your subject, instead of moving your fingers on the zoom lens to zoom in/out. It is not as convenience as a zoom lens, but there are still many peoples that prefer the prime lens due to its superior optical quality and stunning image result. Besides, it is common to see those large aperture like F1.4, F 1.8 on prime lens but not on any zoom lens. People always looking for larger aperture for the lens. It is because larger aperture has shallower depth of field that yields the more appreciated bokeh effect. Larger aperture also allow more lights to pass to your camera without raising the ISO (result in more noise) or lower the shutter speed (result in blurry image for handheld shooting). You can always obtain the information from the lens itself, usually in the front of the lens and sometimes on the lens body as well. If you are buying a prime lens, looking for those with F 1.8, F 1.4 or smaller F-value. The smaller F-value has larger aperture, and of course more expensive. The prime lens above shows 1.8/35 in the front of itself which means it is a 35 mm lens with F 1.8. If you are buying a zoom lens, there are two different apertures: Variable aperture and Constant Aperture. 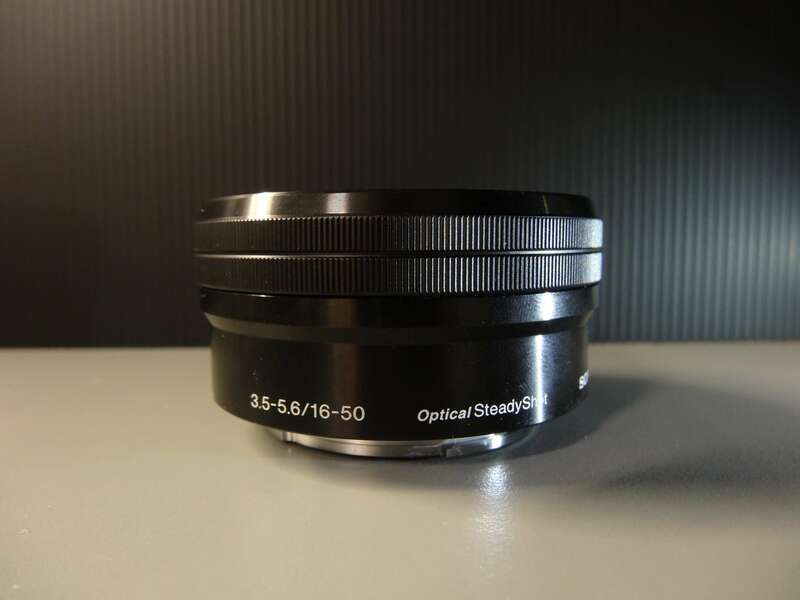 The 3.5-5.6/16-50 stated on the lens body indicates that this lens widest open is F3.5 at 16 mm and F 5.6 at 50mm. For the lens above, there is only stated 4/16-70, that means this lens has a constant widest open of F4 throughout its whole focal length from 16 mm – 70 mm. Of course, constant aperture zoom lens is more expensive and larger than a normal zoom lens. However, you will appreciate the 1 to 2 stops faster at the telephoto side (the longest focal length, e.g. 70 mm for 16-70mm zoom lens). Zoom lens users would not have too many problems if you pick up the standard zoom lens. For prime lens users, if you are going to buy your first prime lens, then it is good for you to look for the 35 mm and 50 mm. They are the major focal length that are being used as the primary lens by many photographers. Try these prime lenses yourself to find out which focal length suit you better. Note that, you have to factor in the crop factor to the lens if your camera is not a full frame camera. You may read my 5 Factors Affected By Image Sensor Size for more details about the crop factor for different sensor size camera and how the crop factor affects the lens’ parameters. For example, a 35 mm full frame lens will become 52.5 mm on an APS-C camera and 70 mm on a Micro 4/3 camera. There are two kinds of image stabilizer: In-body image stabilizer and in-lens image stabilizer. In this section, we are talking about the in-lens image stabilizer. Image stabilizer is very useful for low light shooting because it allows you to shoot at 3 – 4 stops slower shutter speed so that you get more light for your shots without raising the ISO. However, the lens that comes with image stabilizer is more expensive as well. Different lens manufacturers use different terms for their image stabilization, and they usually state this term on their lenses. I listed out an in-lens stabilization summary table for the terms that are used by different manufacturers. In front of the lens will also state something like Ø 49, Ø 55, Ø 72 or so on, it means the filter diameter that can be used on the lens. 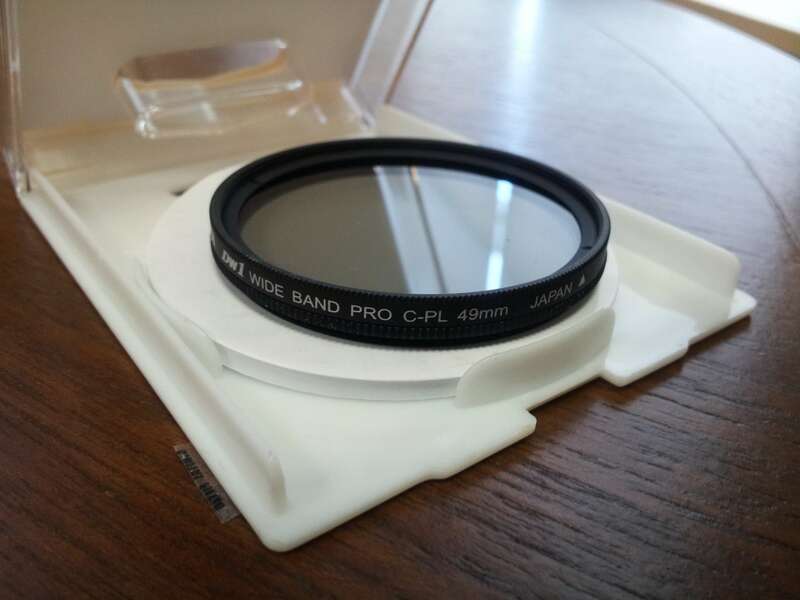 Different lens has different filter diameter, but why it is important here? When you are more advanced in photography, you will learn to use the filter, such as ND filter, polarized filter, and so on. These filters are commonly made in circular and has its own diameter in order to screw on your lens. Therefore, you can share your filter among your lenses that have the common filter diameter and it will save you hundreds of dollars. Most of the recent lenses support both auto-focus and manual-focus, so what are we looking for in this section? It is the in-lens auto-focus motor. 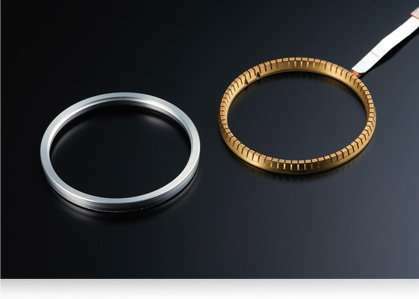 Generally, high-end lenses use the ring-type ultrasonic motor (USM) or some of them call it super sonic motor (SSM) to drive their lenses’ auto-focus system. This kind of auto-focus motor provides more quite and faster auto-focus performance than the normal auto-focus motor. Lens that equipped with ring-type USM/SSM is more expensive and larger than those using normal auto-focus motor. Once you have identified your “ideal” lens, that’s the time to pay for it. Whether to pay a premium for a new glass or save yourself some money on a second-hand lens is depended on your budget. Find a trustworthy and reliable retailer to get your lens at a reasonable price. A kit zoom lens is enough for our daily shootings. If your budget allows and you are persuading higher image quality, always looking for the lens that has larger aperture, constant aperture (for zoom lens), image stabiliser (if possible), and the one that is using ultrasonic motor (USM) for auto-focus. It is because the lens that comes with these features is usually more expensive and this also guarantee for better image quality to a certain degree. A good glass usually cost double or even triple to your camera body, the reason is because camera body will be outdated after few years later but not the lens. If you take good care for your lenses, a good piece of glass will last you forever (well, it may not last forever but shall be lasted for few generations of camera body before it spoiled). So think carefully, read more professional reviews as well as user reviews from various websites about your favorite lenses, and then try them out yourself if possible. That’s all for today. 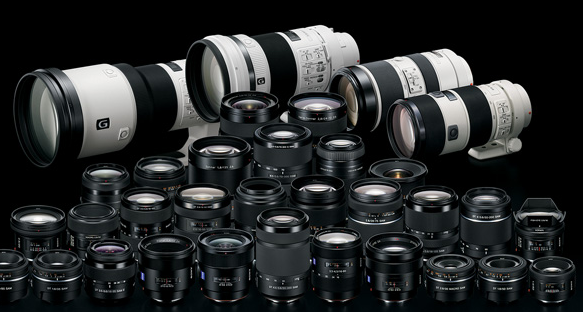 You are welcome to share your thoughts here about what is important to you before you purchase a lens. Thanks for your reading and hope you enjoy it.